Leaders often encounter conflict situations in their position. Sometimes it may seem like there is continual conflict. Conflict is sometimes indicative of deeper issues that may need to be addressed. 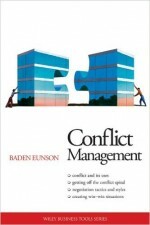 Conflict can be destructive, costly, and even effect those who are simply observing the conflict situation. A small level of conflict may be healthy if it brings about discussion about an issue or problem. Conflict can occur between team members, other leaders, with senior leadership and even with customers. 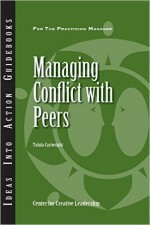 Leaders need to know how and when to manage conflict situations. Leaders are responsible for detecting conflict and managing it to the best outcome possible. We recommend that a conflict management “norm” be established in an organization to provide a process for conflict resolution. This conflict management norm should be developed as a team to ensure that all team members have a level of ownership in the process. Because conflict can be contagious and destructive, if a leader can manage conflict and provide a process for resolution, gains can occur for the team. Often, a team that has been in “battle” can come out stronger in the long run. If there is non-destructive conflict (disagreement), leaders should listen and understand the different approaches to a problem or initiative that are behind the disagreement. The leader can be a mediator between those who disagree and actually increase their credibility if the situation is resolved to everyone’s satisfaction. Have a core process for solving conflict in your team or organization. Communicate this strategy to your team members and colleagues. If team members are having a conflict, recommend that they use your conflict resolution process before they bring it to you for resolution. When negotiating conflict between two people, look for areas of agreement. Use these areas as anchors to return to when the situation gets more difficult. Develop a culture of collaboration that encourages people to work together. Recognize that some people cannot work well with others. Avoid setting up a conflict situation by forcing two people to work closely who have substantial differences. However, you should also be taking steps to work with the individuals to resolve their differences so that they can work together in the future. Be determined to improve your conflict management skills and behaviors. Take the short conflict management self-assessment on this page to identify where to improve your conflict management skills and behaviors. Then, get more coaches’ recommendations in Chapter 29 of The Leadership Compass: Mapping Your Leadership Direction to help you fine-tune your conflict management skills and behaviors. Measure your conflict management skills and behaviors! 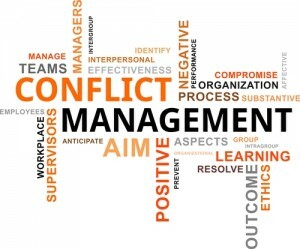 When answering the questions, consider how others might evaluate your conflict management. Congratulations, you have completed the Conflict Management Self-Assessment. 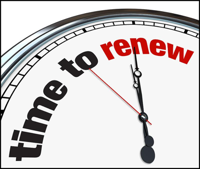 As you review your results, focus on your 2 or 3 lowest scores (1 & 2). 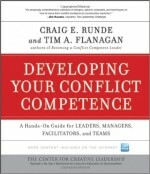 Learn more about conflict management and get the coaches’ recommendations in Chapter 29 of The Leadership Compass: Mapping Your Leadership Direction book to improve your conflict management skills. I proactively build relationships with subordinates. When dealing with personal conflict, I remove emotion and anger from my thought process to consider solutions. I try to understand other people’s needs. I involve team members in making decisions when appropriate. I take action when it is apparent there is destructive conflict within the team. I consider all reasonable alternatives when seeking a method to resolve team conflict. I recognize when conflict is caused by my actions and proactively address it. I recognize when conflict is a personality, ideological, or philosophical difference and handle accordingly. 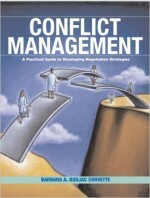 I know when to refer a conflict situation to other professionals, such as Human Resources. I am alert to conflict patterns and take necessary actions to address and resolve.